Discover a vast range of premium used cars in Loughborough. 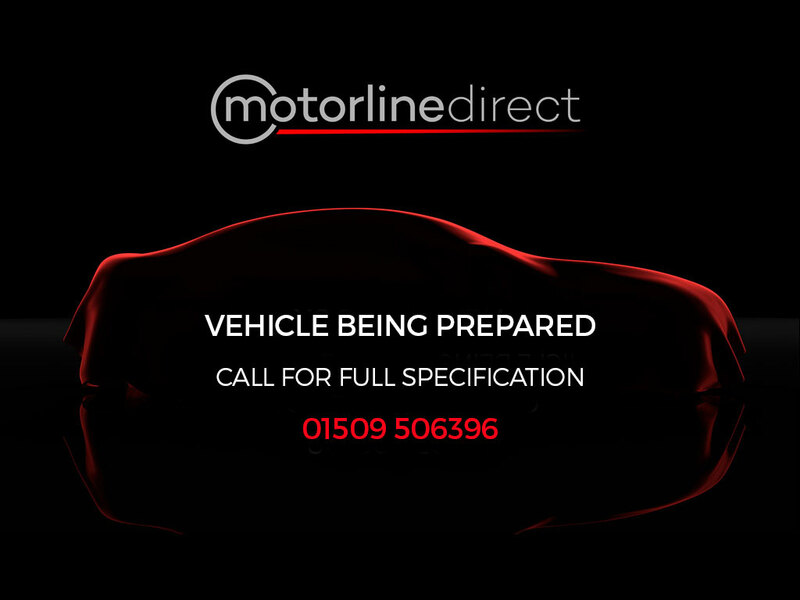 From the high-end German brand BMW to classic British Land Rover cars, you'll find the perfect model on Motorline Direct. Book a test drive today or come and visit our extensive undercover showroom.